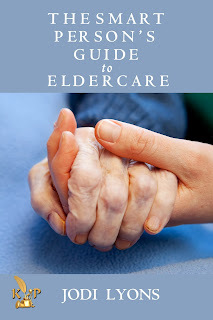 Jodi Lyons is the author of the new book The Smart Person's Guide to Eldercare. 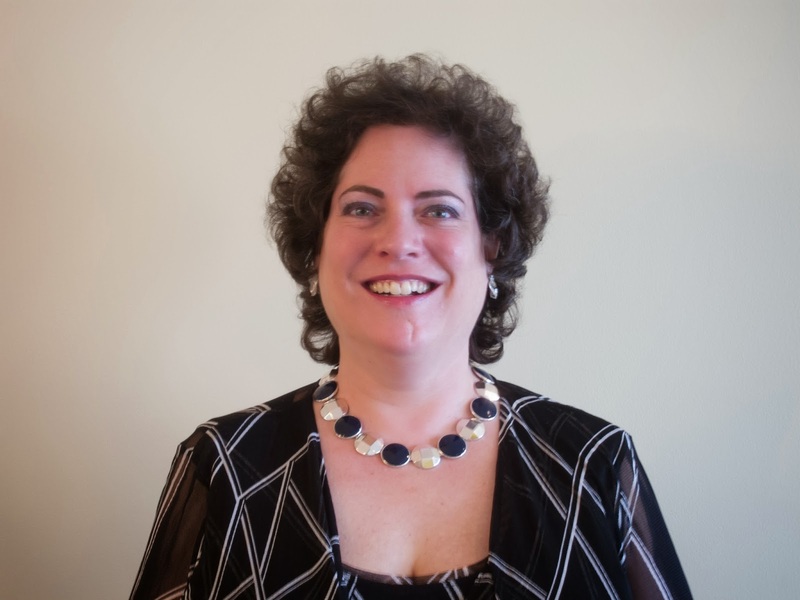 An eldercare consultant, she has been a member of the Leadership Council of Aging Organizations. She is based in the Washington, D.C., area. Q: You write, "The eldercare system in the United States has become such a tangled spider web that it's virtually impossible to navigate." How have you attempted to guide people through the system? A: I am an eldercare consultant. That means that I talk with families (via phone, in-person, or via email), conduct a needs assessment, and help families find care providers throughout the country who meet those needs. I also help them to make sure that they receive benefits that they need, that they have an attorney to put legal documents in place, that they have access to good medical care, and that they have good financial advisors so that they can afford the care that they need. I’m in the process of developing a web-based software and system so that I can reach more people – SeniorSherpa. Think of me as the guide who carries the equipment up Mt. Everest and makes sure that everyone is safe on the journey. Q: What, in your opinion, are the most difficult problems facing the elderly and their family members and caregivers? A: Finances are a huge concern as are family dynamics. People are outliving their resources – not always due to poor planning – it’s often simply that no one planned to live to 100 years old and it’s expensive to do so. Also, in the “old” days, Grandma and Grandpa would move in with one of their kids, and the family would provide the care. That’s often not safe or practical now. We’re part of the “club sandwich” generation with grandparents in their late 90s or older, parents who are in their late 70s or 80s, “kids” who are in their 60s, and grandkids who are in their 40s who are raising small children. Finally, medical advances mean that people are living longer with complicated medical conditions that need to be carefully managed. That often requires an expertise that many families (and even doctors) don’t have. The result? Multiple hospitalizations, stints in rehab, and the need for someone to actively and regularly “quarterback” the person’s medical care. Q: You advise people to "know your options." How can someone best determine the options for themselves or someone they are caring for? A: Becoming an educated consumer is vital. Gathering information from RELIABLE resources is key. There are medical professionals, legal professionals, care managers, Medicare’s website, and other places that can provide real, unbiased information. This is a case of “buyer beware,” however. It’s important to know whether or not your referral/information source is getting paid by the providers to which you are being referred. Consumers can research on Medicare’s website, on their state’s long term care/eldercare website, or hire a professional. People should not be afraid to ask questions or to walk away if they aren’t comfortable. If it looks too good to be true, it probably is. Q: Do you foresee any changes for the eldercare system? A: I think that there is a movement towards well-designed, senior-friendly retirement communities that will provide shared home health care services, assistance with activities of daily living (bathing, dressing, toileting, transferring, and eating), and in-home primary medical care. By living in higher-density housing like apartments, condos, or retirement communities, the provision of care becomes more cost-efficient and effective. A: Now that’s a loaded question! I’m exploring that possibility now – on the specialized care needs of people with Alzheimer’s/dementia and their families. A: It’s important to have honest conversations with family members and make a plan before the crisis hits. While the conversations are difficult, it’s easier now than it is when the family member is in the hospital, etc. Our “job” is to clearly understand the person’s wishes and to do what we can to fulfill them. One place to start the conversation is the Medical Orders for Life Sustaining Treatment (MOLST) form also known as the Physician Orders for Life Sustaining Treatment (POLST). See www.polst.org for more information.